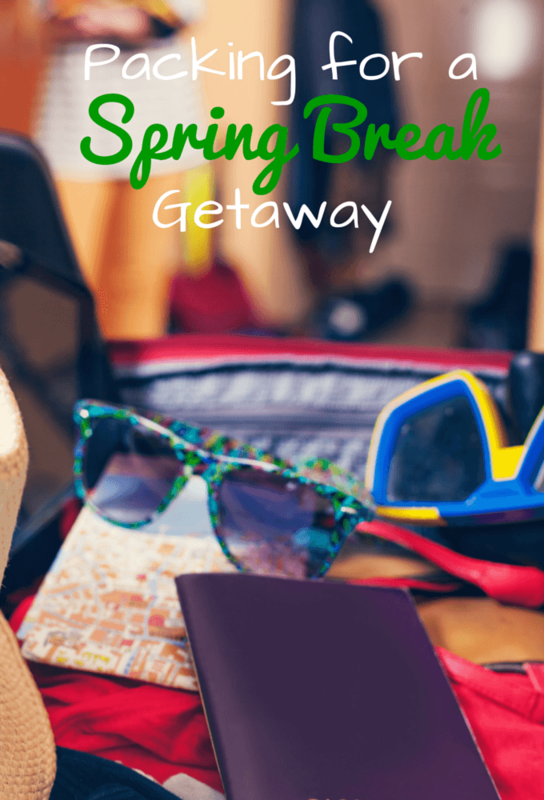 If you haven’t already enjoyed a Spring Break getaway, more than likely you’re gearing up for one. 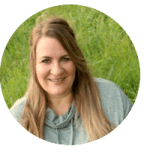 I can’t think of a better way to travel for spring break other than a road trip, but then my family is accustomed to hopping in the vehicle and driving across the country. Road tripping allows us to pack what we want, save money by cooking in our hotel room and avoiding the expense of eating out daily for three meals, and it also gives us the luxury to stop and take pictures at the roadside attractions that I find so much fun. 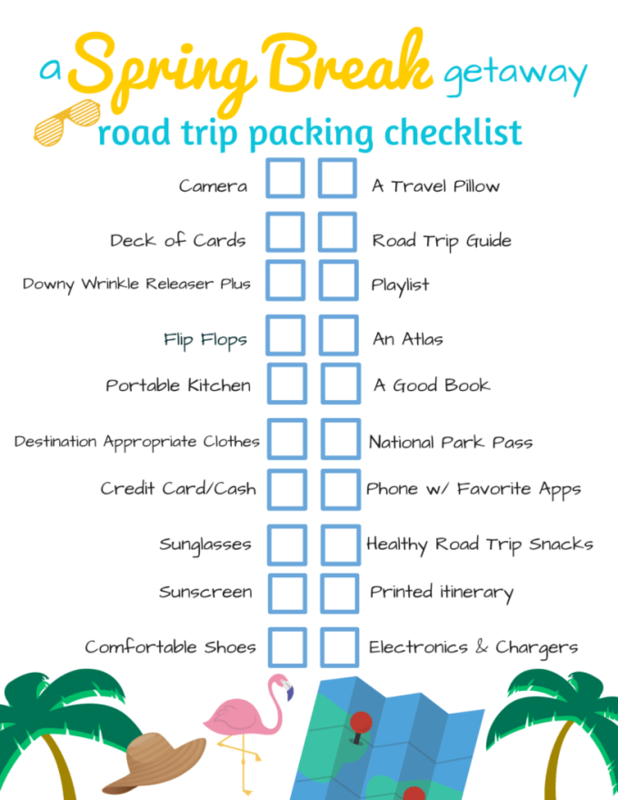 If you’re road tripping, here is a list of must-haves for your next getaway. Of course, this list will vary depending on the destination you choose, so I’ve added only the staples. 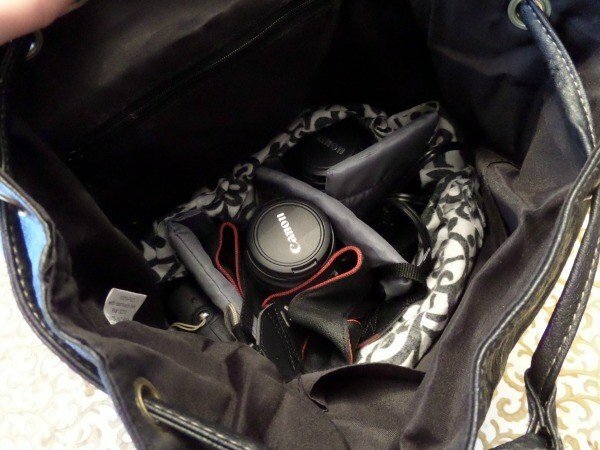 This is pretty much a no-brainer for me, but then I love to photograph everything. If you don’t, you can probably get by with capturing your memories on your smart phone, but if you’re like me and look forward to waking up before dawn and capturing the sunrise, take your camera. 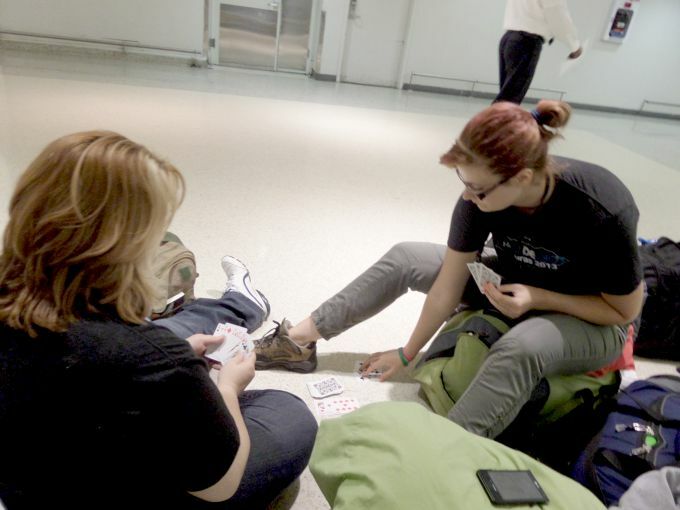 I keep a deck of cards in my purse and you’d be surprised how often they come in handy. When there is nothing to do in the hotel room, while wasting time in airports and even if your getaway leads to an unexpected trip to the ER and you need something to occupy your time. I pack flip flops year round, not only when I’m headed to a beach destination. Once in a hotel room, I slip out of my travel shoes and into my flip flops. I used to pack and dress for fashion. No more. If your family is like mine, you never know when you may stop and take a break and for us, that typically includes a short walk or hike so comfortable shoes are a must. I know, I know. Technology is awesome. We now have a portable GPS for our vehicle and our phones provide navigation tools, but sometimes that technology fails. Just take my word for it that you don’t want to be in the middle of nowhere, lose satellite signal and not know where you’re going. Save yourself some stress and pack an atlas. My family enjoys eating out, but we don’t like to eat all our meals that way. Plus, I save a ton of money preparing our meals in the hotel room. Visit my cooking in a hotel room page to learn more. What’s a road trip without good snacks? Skip the junk and pack some vegetables, cheese, nuts and water, lots of water. At the end of your vacation, you’ll be glad you did. We’re not a credit card using family, but it’s nice to have one when we travel to pay for our gas at the pump, reserve and pay for hotel rooms and to pay for our rental car. But don’t get too comfortable paying for everything with plastic, there are still areas in the country where you need cash to pay for tolls, or dine at certain restaurants. Sunglasses are a good idea for any season. If you’re planning to be outside, make sure you take proper steps to protect your skin. If you plan to road trip, don’t focus solely on your destination when you pack. You may be passing through different climates on the way. I pack clothes that can be layered so I’m prepared no matter what the weather is like. Oh- it never hurts to have an umbrella or poncho either. A travel pillow is the difference between me sleeping in a vehicle or not sleeping. 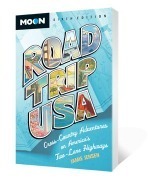 I never leave home without my favorite travel guide, Road Trip USA. I can’t tell you how many times my family has referred to this book on the road for places to stop a long our route. Don’t forget your playlist, it will say hours of flipping through the channels. I may not read it on vacation, but I always have one just in case the mood strikes. My family seeks out national parks when we travel. We never leave our National Park Pass at home. 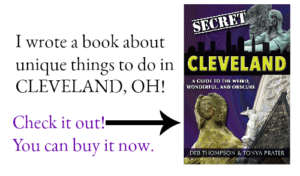 There are apps that point you towards roadside attractions, historic points of interest, hiking trails, where to find the best gas prices and apps to save money off the cost of hotel rooms. Make sure you have updated versions of your most used travel apps on your phone before traveling. Not only do I print my itinerary, I also print my tickets, reservation conformations or anything else that I may need before I hit the road. Chances are, you won’t forget your phone at home, but it’s easy to forget your charger. 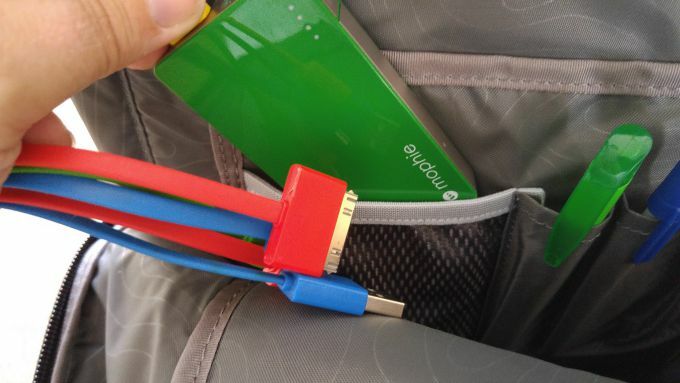 Double check your electronics to make sure you have all the chargers, adapters and devices you need for your trip. You never know when you’re going to feel under the weather, or in need of a Band-Aid. I pack a travel first aid kit with bandages, antibiotic ointment, something for upset stomach, pain reliever, patches for sore muscles, chap stick and clippers. It’s come in handy on many trips. I always pack a nice maxi dress or two when I travel and normally, they don’t arrive at our destination wrinkle-free. I abhor irons so I pack what I consider to be a miracle in a bottle, Downy Wrinkle Release Plus. 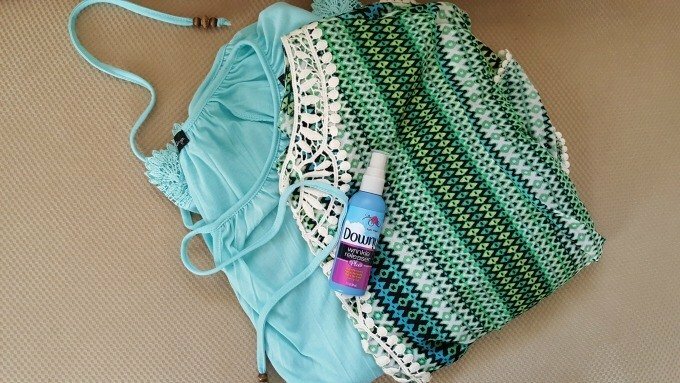 This easy to use spray leaves your clothes wrinkle-free, odor-free and static free in minutes. Just spray, tug, smooth and hang and your clothes will look amazing, with no iron needed. Plus, the 3-ounce travel-friendly bottle meets airline regulations when you’re not road tripping. Visit this page to learn more about Downy Wrinkle Releaser Plus and receive money saving offers. 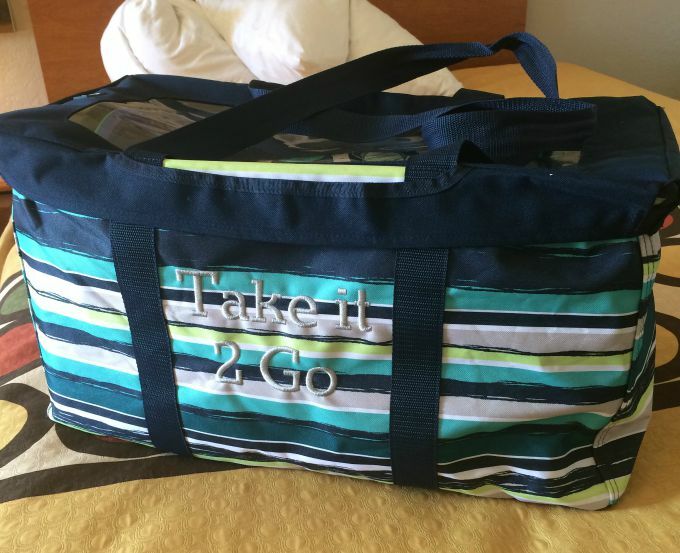 You’ll also find some great sample travel clothes and some tips and tricks for traveling with Downy Wrinkle Release Plus. So tell me, where are you headed for Spring Break? To download, click on the photo or click on this link. This is a great travel list for those of us less experienced travelers! Thanks for sharing all of your tips.